Southwest Flight 8701 returned to Orlando International Airport just before 3 pm ET after pilots reported a performance issue with one of the engines. A Southwest Airlines' Boeing 737 MAX 8 heading to the California desert for parking during a global ban of the aircraft made an emergency landing on Tuesday due to an engine-related problem shortly after take-off, the carrier said. "The crew followed protocol and safely landed back at the airport," Southwest said in a statement. Southwest Flight 8701 returned to Orlando International Airport just before 3 pm ET after pilots reported a performance issue with one of the engines, the airline said. 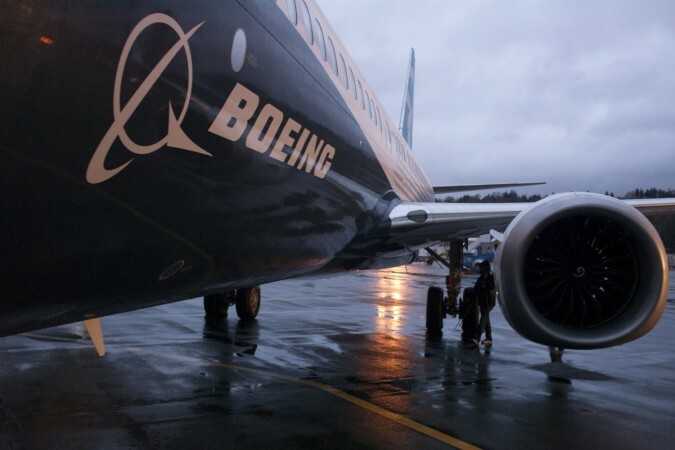 A Boeing spokesman said the company was "aware of the incident and supporting our customer."